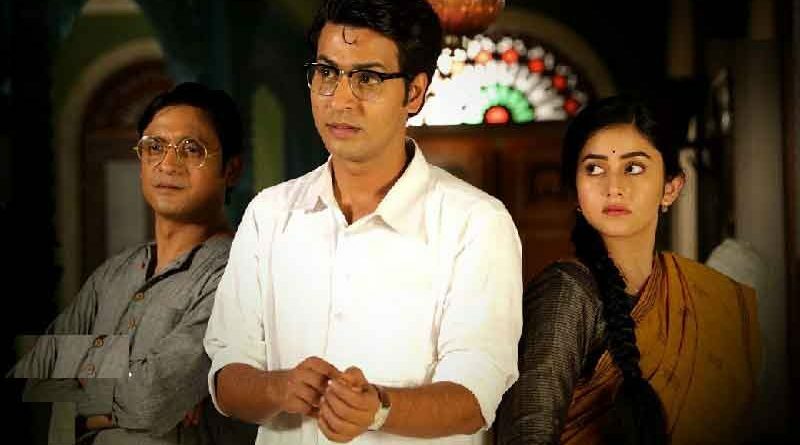 Kolkata: Byomkesh has emerged as the most popular Bengali series to be streamed over the internet. 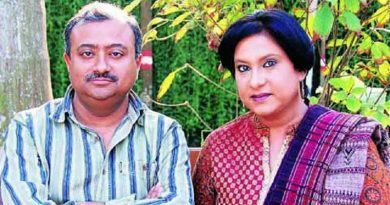 This has prompted the production house to announce a fresh series with the iconic Bengali fictional detective created by author Sharadindu Bandyopadhyay. 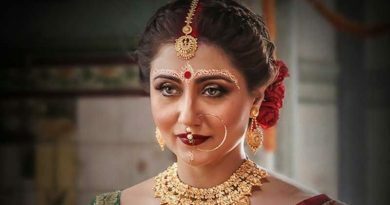 The series is directed by Sayantan Ghoshal and Soumik Chattopadhyay. Adult comedy Dupur Thakurpo and the thriller Hello! bagged the second and third spots respectively. 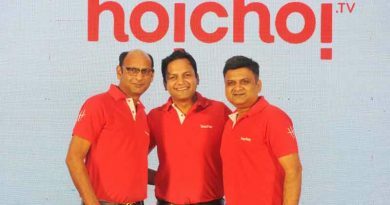 All three series are streamed over Hoichoi. A senior official of the production house told RBN, “Among all the web-series, Byomkesh was watched the maximum number of times in the past year.” He, however, declined to reveal the actual number of hits the series got. The Byomkesh web-series has Anirban Bhattacharya in the title role of the ace sleuth. Byomkesh’s wife Satyabati and his close friend Ajit are played by Ridhima Ghosh and Subrat Datta respectively. Chorabali will be the new Byomkesh story that will now go to the floors. While the rest of the cast apart from the three lead characters are yet to be locked, sources informed, pre-production for the series has already started.